Partridge (29) can lay claim to one of the most glowing recommendations on the list with Sir Martin Sorrell touting her as a WPP Future Industry Leader. 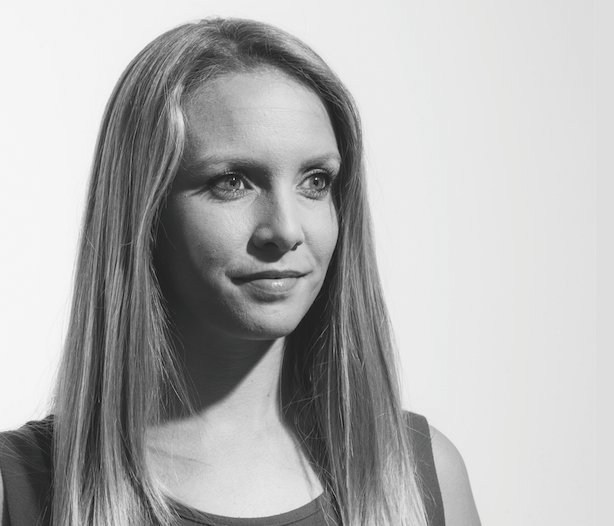 The senior account director leads and has led some of Ogilvy PR’s biggest UK and global brand engagement accounts, including Bacardi Group, Land Rover, British Airways and Vodafone. Before Ogilvy PR, she launched Sociabull, the social media arm of Nobull Communications. The best thing about my job is… working with talented individuals to discover and create something extraordinary to share about our clients’ products, brands and businesses. The biggest misconception about PR is... that it is just an add-on, a last-minute thought to add a bit of fluff or sparkle to a campaign. PR is and should be very strategic. When used effectively it will be the (not so) secret ingredient that will make sure your campaign is the most impactful, rather than the one that no one heard about. Forget fairy sprinkles, PR is your rocket fuel. I couldn’t live without… my team. They are my inspiration, my comrades (on a deadline) and my friends (in the bar). Nominator says: "The passion she shows for her work is inspiring and her skillset is second to none."